One of the Canada manufacturing companies DataWind has lunched cheaper and smarter PocketSurfer GZ with operate on Linux OS just price only Rs. 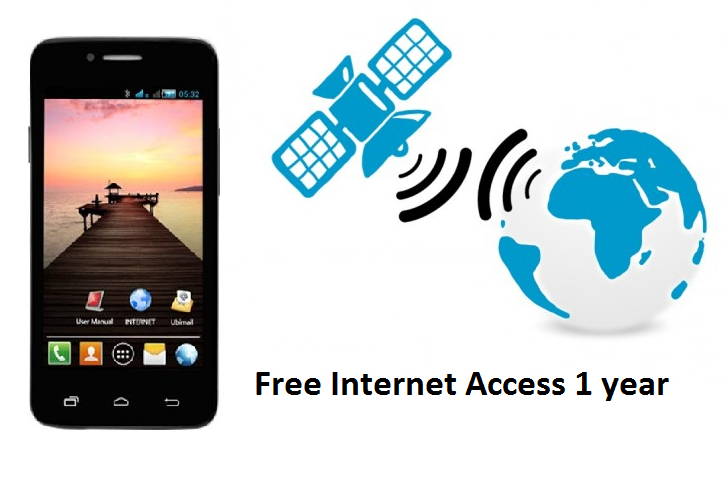 1499 with 1 year internet plan included in this mobile. Also DataWind more popular his low cost budget phone in global world. So buyer to access 1 year 2G internet plan free. Suneet Singh Tulli CEO at DataWind no more describes about phone what kind of specification and feature inbuilt. He didn’t share about touch camera, front or back end camera, RAM, processor and other detail. He just says only our main focus to controlling actual price to provide all customer and affordable. Get more connectivity to develop nation with ahead digital India campaign. Company main focus free internet to get more communication and feel should technology reach every corner. 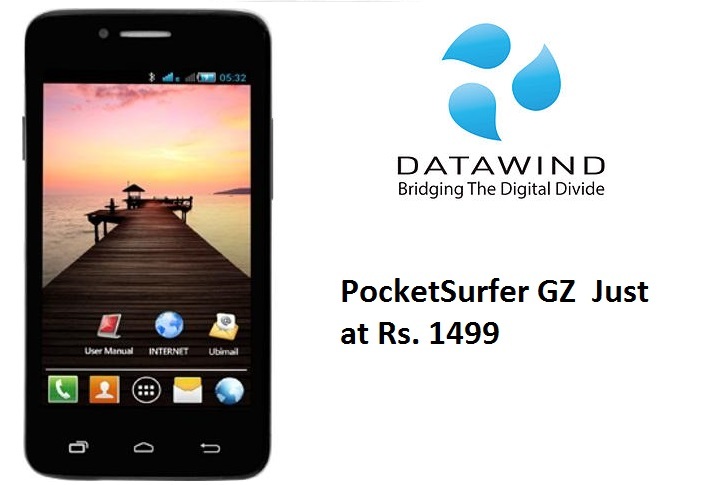 DataWind is most popular for his tablet and cheap smartphone products. Inline Series like as Pocket Surfer 2G4X, Pocket Surfer 3G4X, Pocket Surfer 3G5, Pocket Surfer 3G4Z already available. 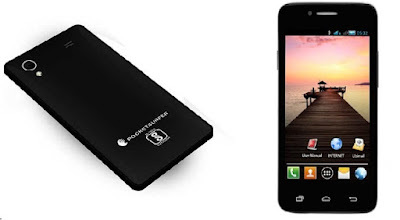 Now in India many low cost budget phone available in market. Noida based manufacturing companies Ringing bells freedom 251 is one of cheapest smartphone ever. In this phone expected feature like as 512 MB RAM, basic camera, weak battery, 4.0 displays and running on Linux based. According IDC report, company’s strong campaign tablet product more growth in Q1 2016. Companies uses cloud based technologies reduce data use in web browsing. DataWind lunched Ubi a new app help for classroom learning at home. Companies give 12 month warranty for his tablet and smartphone products and battery and other accessories gives 6 month warranty to say trusted brands for his manufacturing products.